Teams that register and pay online but fail to check in at the table by the deadline WILL BE DROPPED from the event and will not receive refunds. 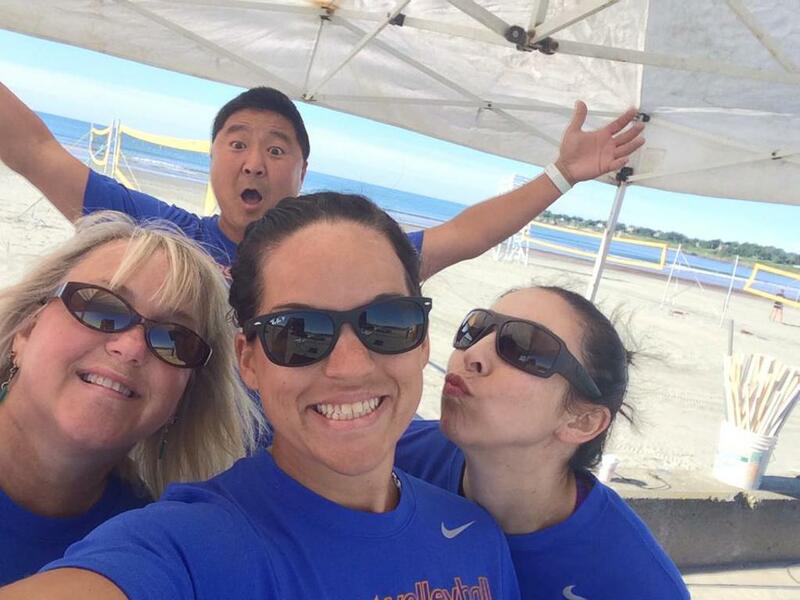 It is vital that the first thing you do upon arriving at the beach the morning of the tournament is to make your presence known to the staff at the registration table. Please do that BEFORE hugging/high-fiving everyone you know, putting on sunscreen, and eating your breakfast. if any spots remain in the tournament prior to the registration deadline and after online-registered teams are considered, teams may be added on-site. These teams must have current Volley America Memberships and must pay their $70 registration fee in cash (no checks). Please note that space for walk-on teams is normally extremely limited; online registration during the week prior to the tournament is the only way to guarantee your team a spot in the event!